With a measuring rate of up to 2 million points per second and advanced HDR imaging system, the creation of coloured 3D point clouds can be completed in under 1 minute. Small, easily portable, lightweight design coupled with the collapsable tripod makes the one button scanning operation fast and hassle free. Combined with Cyclone FIELD 360 software for automated registration in the field, the Leica RTC produces crisp, high-quality scans that are rich in detail and ready for use. 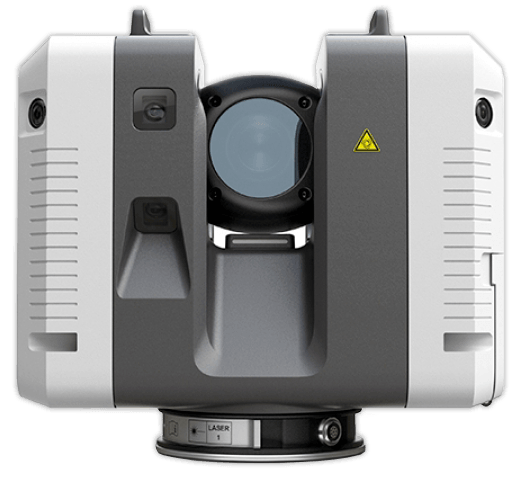 Contact us to purchase or to schedule a demo of the Leica RTC360. Our team of experienced field specialists are able to help you implement your new technology.